When it comes to the Rohingya problem, Malaysia has always been voicing out her concerns regarding the issue. In September 2012, the Royal Malaysian Navy’s KD Indera Sakti delivered 480 tonnes of aid to the Rohingyas through the port of Sittwe. At the peak of the Rohingya refugee crisis last year, only Malaysia and Indonesia agreed to temporarily shelter 7,000 Rohingya refugees. 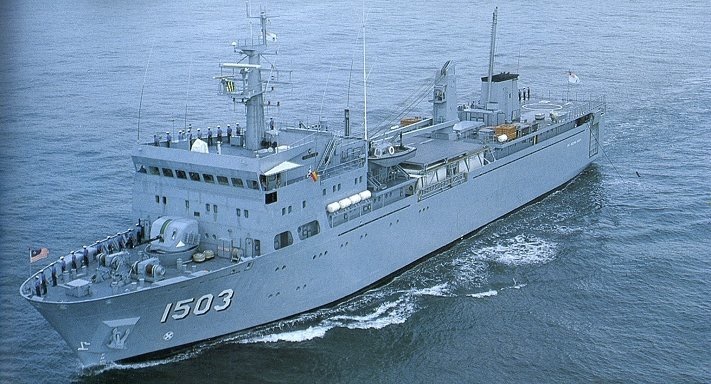 Malaysia also deployed five naval assets to provide assistance to the boat people. Malaysia’s Prime Minister Najib Razak also joined thousands in a rally at a stadium in Kuala Lumpur earlier this month to show his concerns regarding the Rohingyan plight as they continue to be massacred by anti-Islamic parties in Myanmar while the Myanmarese government turn a blind eye on Rakhine. 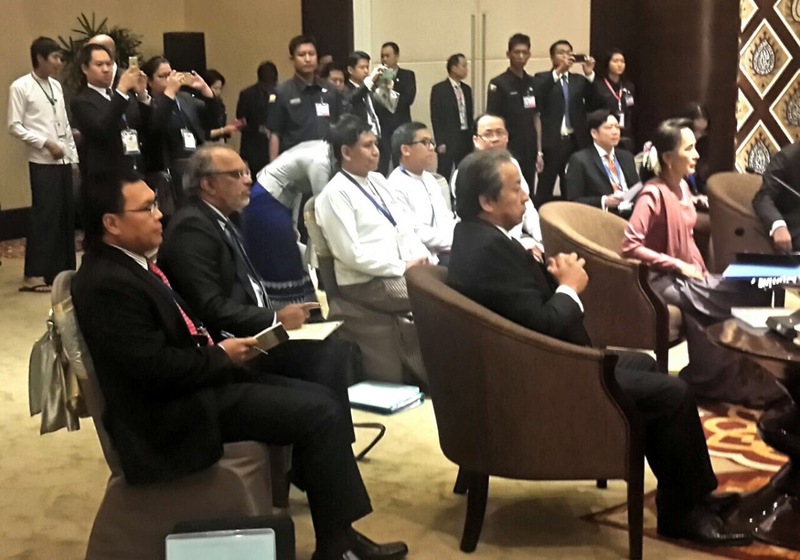 Malaysia’s Foreign Minister Anifah Aman also called for a meeting with his ASEAN counterparts to discuss the problem. In attendance was Aung San Suu Kyi, the Nobel Peace Prize winner who has denied the rights of the Rohingya. 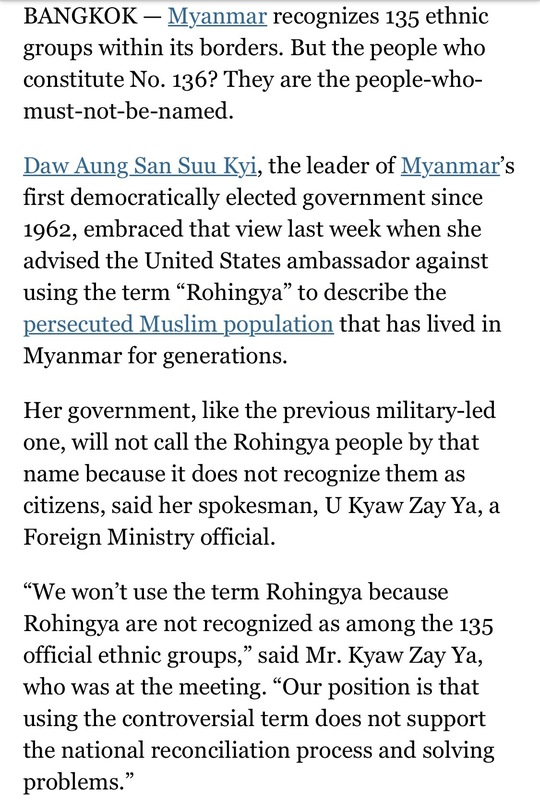 Malaysia’s stand has won the admiration of many Rohingya in Malaysia and abroad. I met several in Saudi Arabia recently who said Malaysia’s stern voice has provided some relief to the Rohingya people in Myanmar. 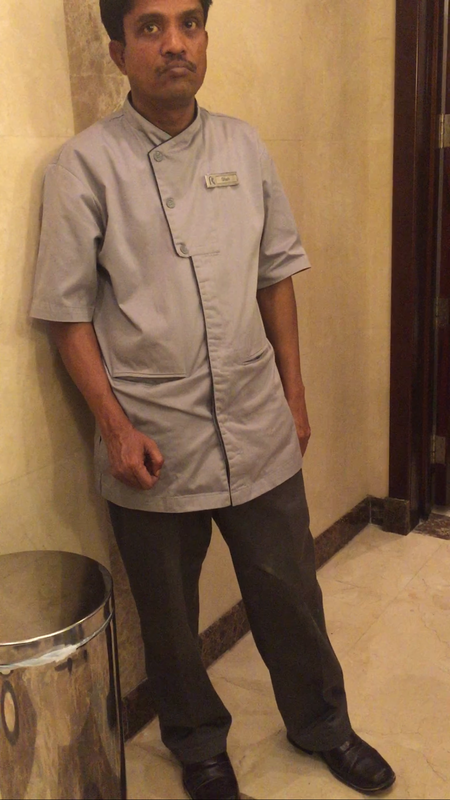 One of those whom I met was Shah, a hotel cleaner who has lived in Saudi Arabia for the past 19 years. 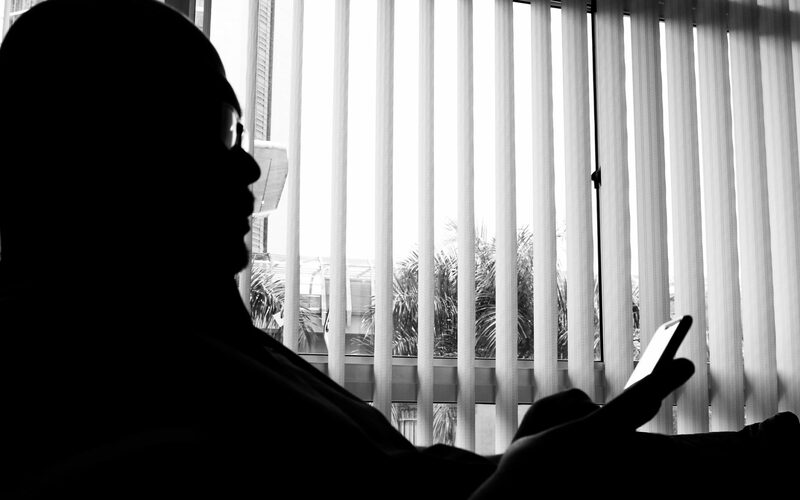 Although he has never been to Malaysia, he was singing praises as news from home said that the oppression has slowed down after Malaysia voiced out its concerns. It is hoped that Malaysia would be able to get other ASEAN members to find a sustainable long-term solution to the problem and continue to be the voice for the Rohingya. Next PostNext Defence: What Have YOU Done For Your Country?